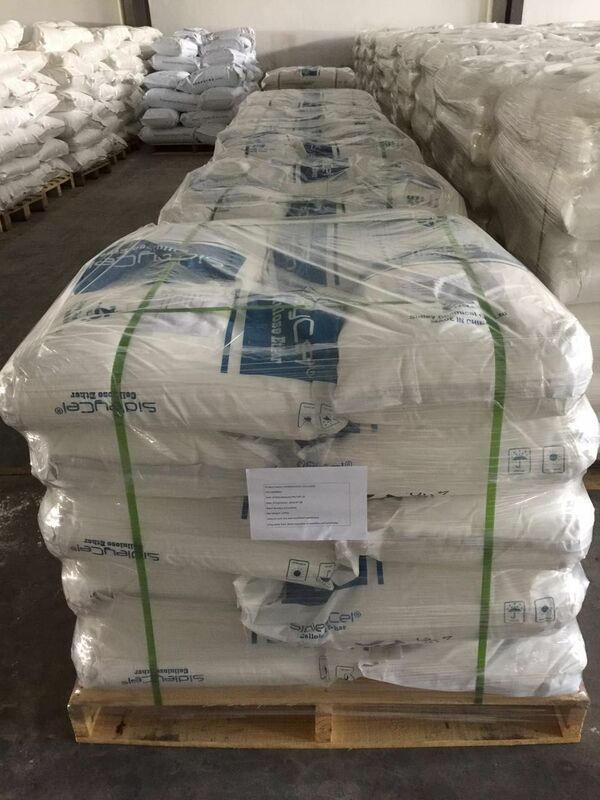 Hydroxyethyl Methylcellulose is different from hydroxypropyl methylcellulose- the substituent group of Hydroxyethyl Methylcellulose is hydroxyethyl and methoxy, while the substituent group of hydroxypropyl methylcellulose is hydroxypropyl and methoxy. 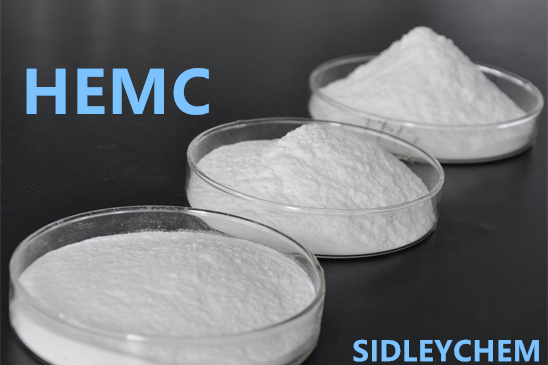 Therefore, Hydroxyethyl Methylcellulose has more hydrophilic groups, better water retention property, more stable at high temperatures, and good thermal stability. 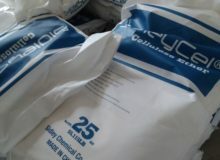 Hydroxyethyl Methylcellulose has a relatively high gel temperature and is more advantageous to use in high temperature environments. 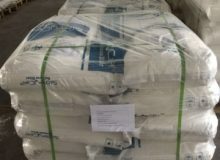 In products like mortar, putty and so on, Hydroxyethyl Methylcellulose has good air entraining effect which can entrain fine and uniform bubbles into it. 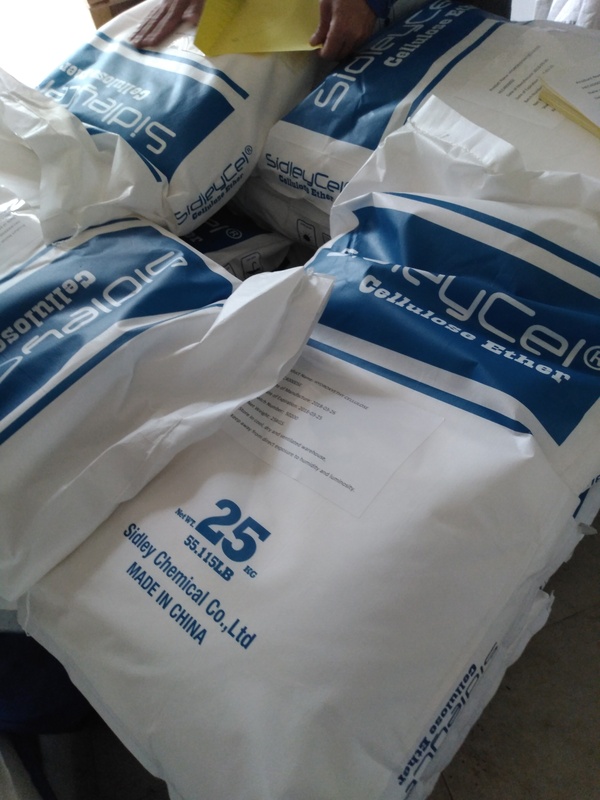 Therefore, the products containing Hydroxyethyl Methylcellulose have more delicate feeling and texture, good construction and advisable workability. 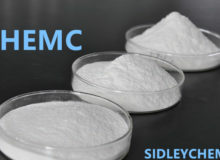 The hydrophilic group in Hydroxyethyl Methylcellulose, known as hydroxyethyl group, makes Hydroxyethyl Methylcellulose good to use in coatings and daily chemicals, which gives products good workability, splash proof, storage stability and high hiding power.